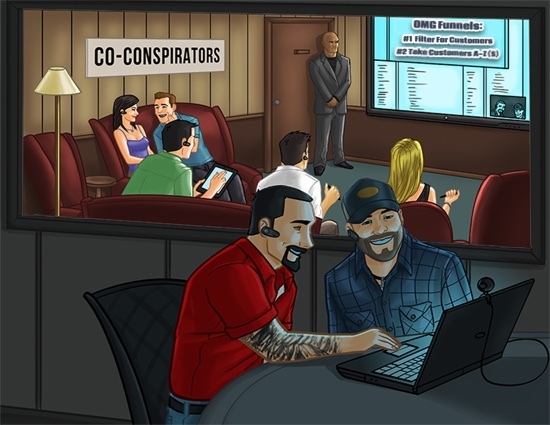 Join forces with all 8 OMG co-founders for OMG Funnels! Breaking News: This is your chance to get in on the first wave of OMG FUNNELS! July 12: Surprise Over The Shoulder Wednesday Workshop with Mike Long & Joe Marfoglio Here's the incredible replay!